Looking for a luxury sedan that will surround you with the latest in technology? The 2018 Mercedes-Benz C-Class does just that. From the central COMAND® system to the mbrace® app and features, your jaunt around the streets of Elizabethtown will never be the same. 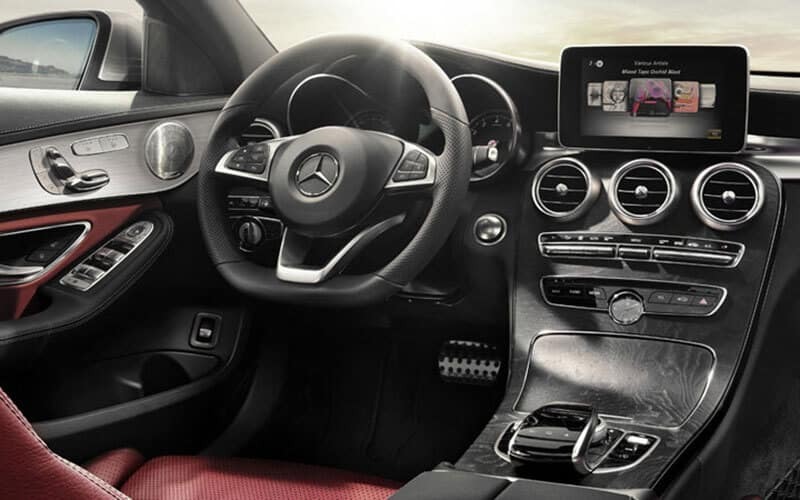 The Cockpit Management and Data System, also known as COMAND®, is the hub for telematics, audio, and communications functions inside the C-Class. All of your information will be displayed on a free-standing central display and you can use the touchscreen to navigate to pertinent functions. What Can You Do with COMAND®? mbrace® is a mobile app that can be added to and accessed from your smart device, or by hitting the i-button in your C-Class. The mbrace® app keeps you connected to your C-Class, contributes to added safety and security, offers entertainment, and even provides concierge services. 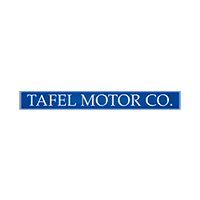 Visit Tafel Motors near New Albany and we will be happy to show you all the technology features available on the C-Class. To learn more or schedule an appointment, contact us today. What Are the Mercedes-Benz Sprinter Dimensions? The Mercedes-Benz Sprinter is a configurable commercial van that’s available in a wide range of body styles and sizes. Choose from the Mercedes-Benz Sprinter Cargo Van, Crew Van, Passenger Van, or Cab Chassis. Each trim is suited for unique operations and offers its own measurements in terms of passenger space, cargo, standing heights, and more…. *Bluetooth® is a registered mark of Bluetooth® SIG Inc.